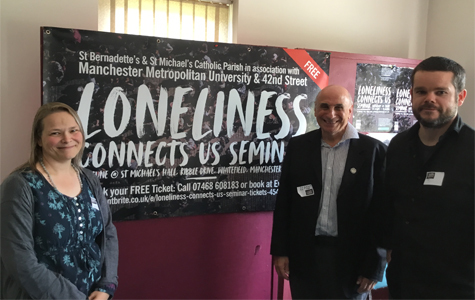 The Loneliness Connects Us seminar sponsored by Caritas and St Michael and St Bernadette’s Parish, Whitefield, was a great success attracted over 60 participants. The seminar was inspired and organised by Niell Watkins a parishioner and experts inputs came from Professor Pamela Qualter of Manchester University and Dr James Duggan, Manchester Metropolitan University. Both specialise in research into loneliness and the research topic of youth loneliness in particular. 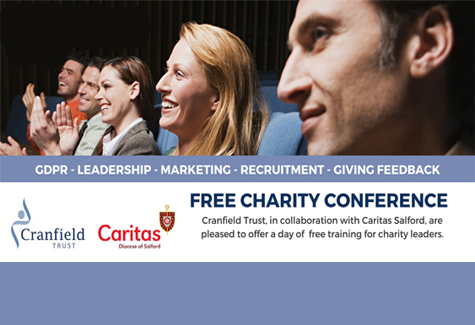 Mark Wiggin, Director of Caritas who joined the morning session said, ‘I was personally and totally absorbed by the presentations and the interest they generated – a class act and congratulations to the parish for hosting this important seminar. 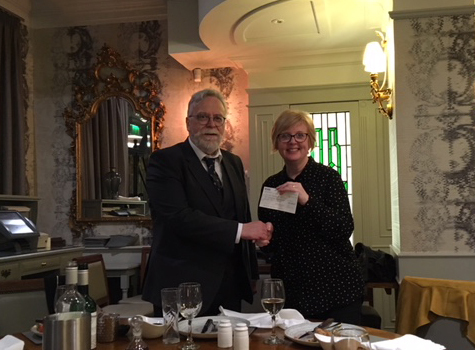 Thanks also to James and Pamela for sharing their research and for enthusing us all to normalise the conversations on this important topic’. The first question put to the seminar was. ‘Is there a loneliness epidemic? The answer was a clear no! The percentage of people feeling lonely hasn’t changed but there are more of us to be lonely! The second question was, ‘What is the definition of loneliness?’ The answer offered was a little more sophisticated being the difference between the desired and the actual quality of a person’s relationships. The questions went on, ‘Why do we feel loneliness?’ and here the answer was more scientific: Loneliness is ‘social pain’ telling us to connect to others and do something about isolation and a lack of human contact with significant others in our lives. These were just some of the fascinating questions answered by the experts in a very stimulating seminar that also focused the experiences of young people and the need to normalise conversations about loneliness in schools and with youth groups. 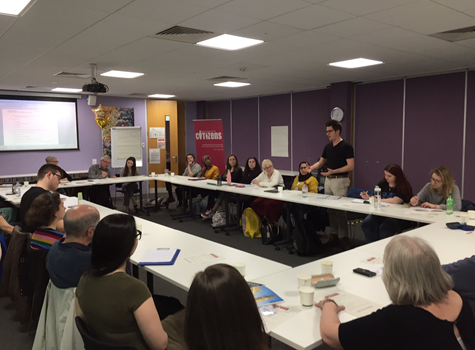 From the afternoon consultations it imaged that there was a great interest in developing inter-generational work between young and older people. Caritas will work closely with others now to build on both in the intergenerational opportunities and our relationship with the academic world to inform our practice. 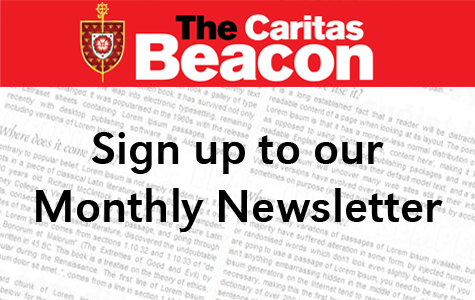 Now that the conversation has started Caritas will follow up with more awareness work to ensure that in this diocese loneliness will connect us all. So let’s try to end loneliness together!